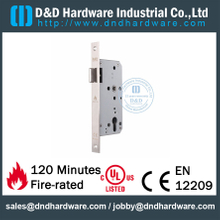 Euro mortise lock is also called door lock body, it is one kind of our door locks, its most characteristic is long service life. 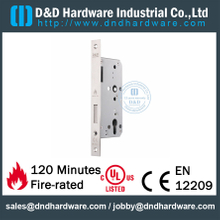 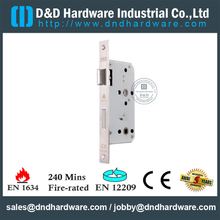 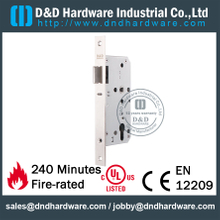 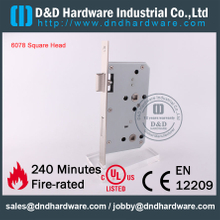 The euro mortise lock has been widely used, it can applied in different doors, such as wooden doors, metal doors, interior doors, external door, swing door, etc. 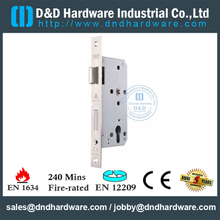 The working principle of mortise and mortice door lock is relatively simple, but it has very strong security, convenient to open and close is also its bright point. 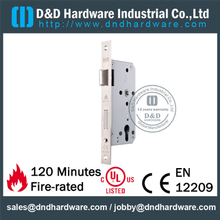 Durability ensures that our euro mortise locks will serve you for a long time. 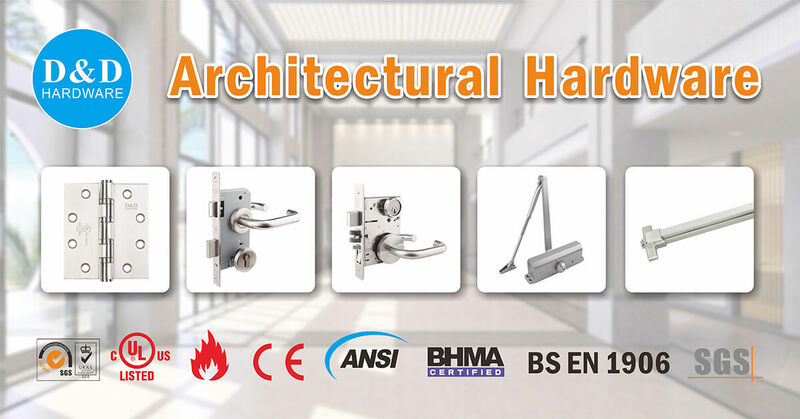 Our euro tubular mortice latches have simple principle of work, but it has different material and sizes, just accord your own need to choose, of course, if you need you can contact us to custom your euro mortise lock. 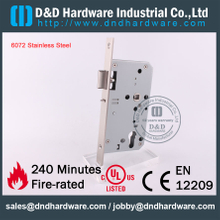 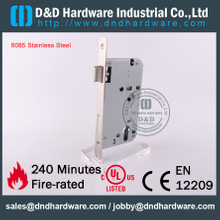 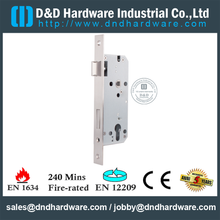 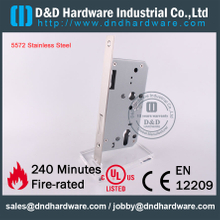 If you are looking for one euro mortise lock, we must can meet your needs. 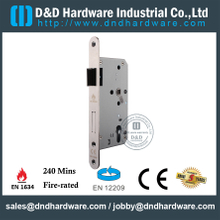 We have many different kinds of mortise sash locks for sale, you can choose from them and we guarantee its quality.